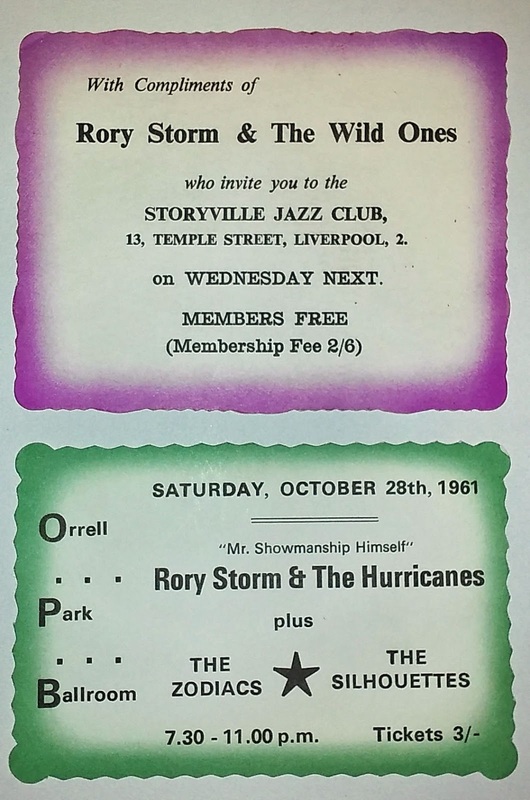 These two tickets for performances by the group Rory Storm and the Hurricanes will be going under the hammer at our Annual Liverpool Beatles Memorabilia Auction in August. At the time of these concerts, the band's drummer was a certain Ringo Starr in his days before becoming a Beatle. They will be sold as two lots and carry estimates of £250-£300 each.